For those who love the adrenaline rush a true jewel of the Italian boat. A boat with a unique design and outstanding performance. Tullio Abbate is one of the most beautiful boats in the category, with a hull made ​​specifically (and not adjusted as in other vessels) to the surface transmissions which translate into formidable seaworthy able to offer a truly stunning visual navigation. Interior Arrangement: Forward cabin, double cabin aft, dinette, kitchen starboard side, toilet room with shower on the left side. 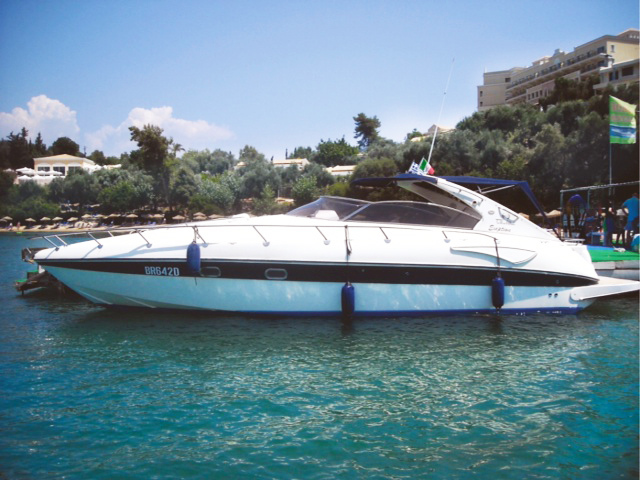 Speed boat Tullio Abbate offered only with skipper. 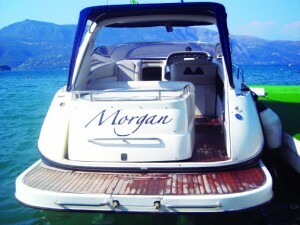 All our boats, they are checked by the local authorities before the season starts and between the summer months. 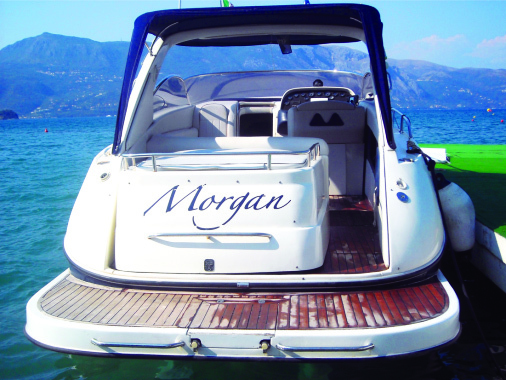 Our boats are ideal for those who would like to visit their surrounding bays to escape from the crowd and enjoy the quiet side of Corfu. Perfect for families and small groups. Liapades Boat Hire | Powered by Boat & WordPress.